Eileen M. Venaro, age 100 of Faribault, MN, passed away Friday, July 28, 2017, at New Perspective Senior Living in Faribault. 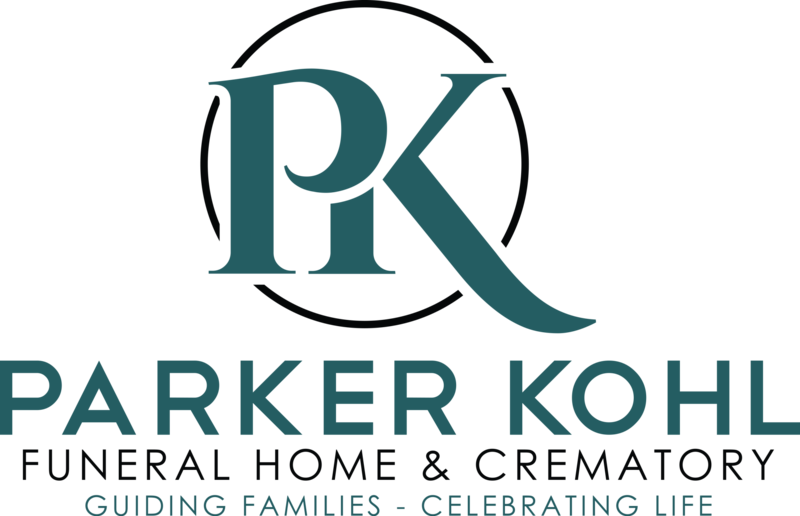 Funeral services will be held on Tuesday, August 1, 2017, at 10:30 a.m. at the new Parker Kohl Funeral Home, 1725 Lyndale Ave. N., Faribault, with Bernadette Tatge, pastoral minister of Divine Mercy Catholic Church, officiating. Interment will be at the Calvary Cemetery in Faribault. Visitation will be held on Tuesday from 9:30 - 10:30 a.m. at the funeral home. 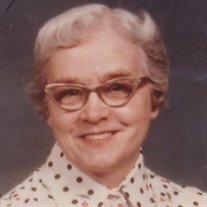 Eileen Margaret was born on December 4, 1916, in Rice County, MN to Bert and Stella (Caron) Lambert. She was married to Emil Venaro. Eileen was a homemaker, cleaned houses, and worked at District One Hospital. Eileen was devoted to her faith and regularly attended church. She is survived by her sons, Tom Venaro of Faribault and Don Venaro of Northfield; four grandchildren; 10 great grandchildren; five great grandchildren; two brothers, Ray (Helen) Lambert and Gerry Lambert (Joan Batchelder), both of Faribault; and other relatives and friends. She was preceded in death by her husband; parents; grandson, Mark Venaro; three sisters, Hazel Caron, Corrine Dwyer, and Loretta Mae Freeman; and brother, Bud Lambert.